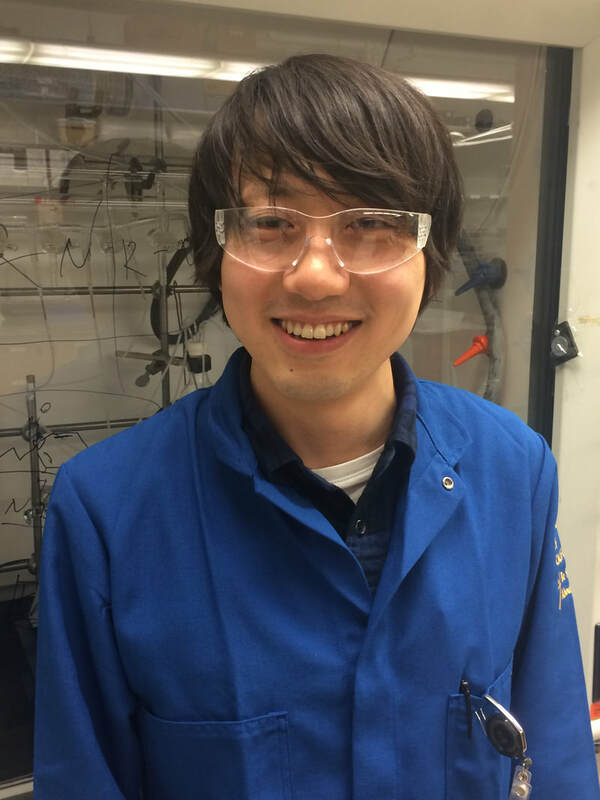 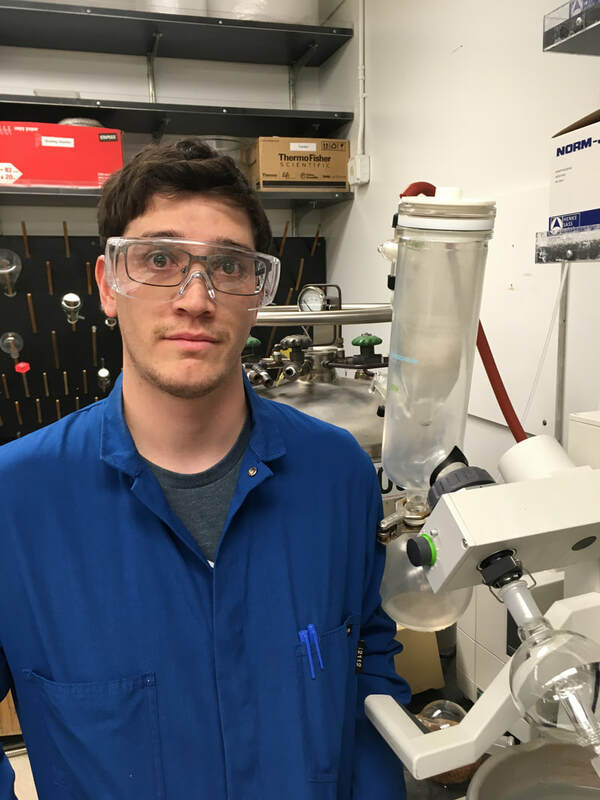 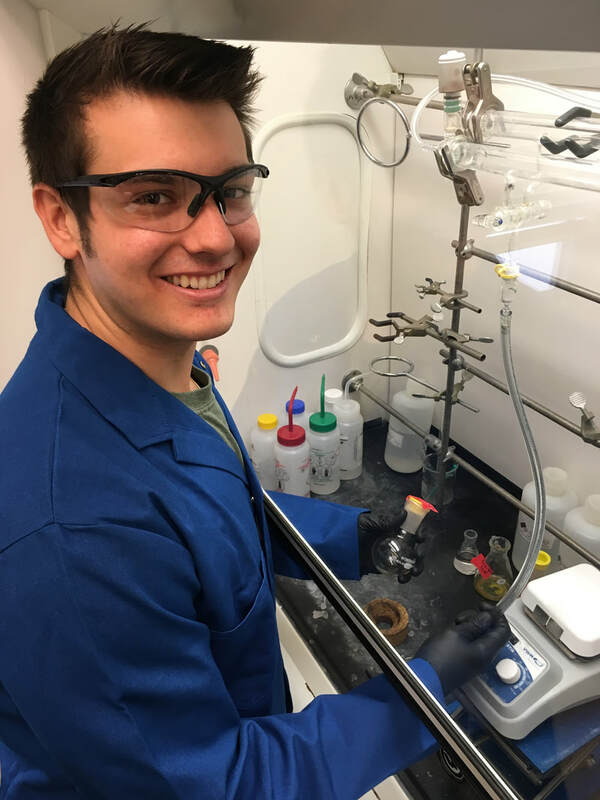 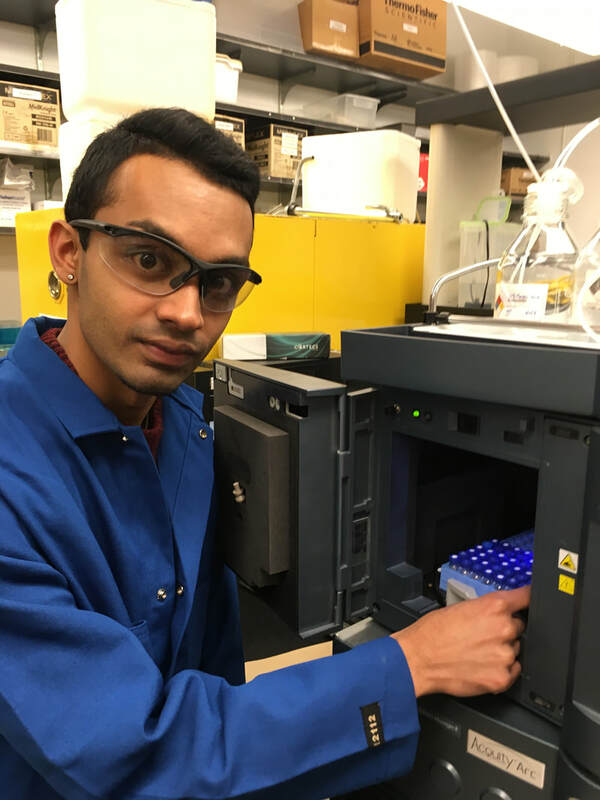 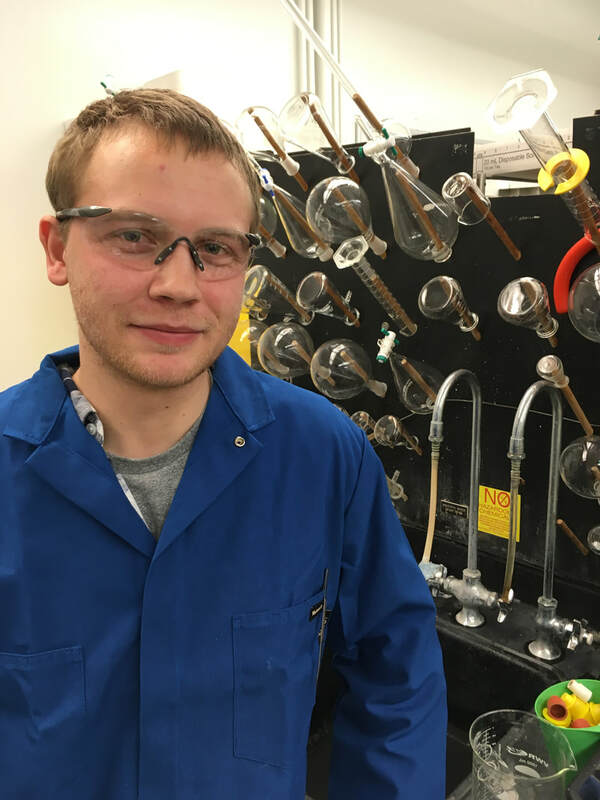 David studied chemistry and biology at Union College under the guidance of Joanne Kehlbeck, and received his Ph.D. in chemistry from Stanford University working in the lab of Justin Du Bois. 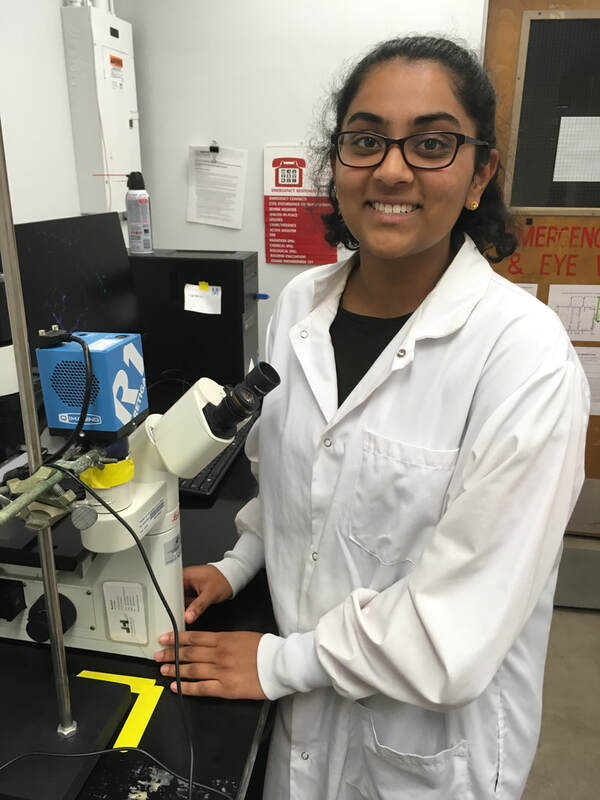 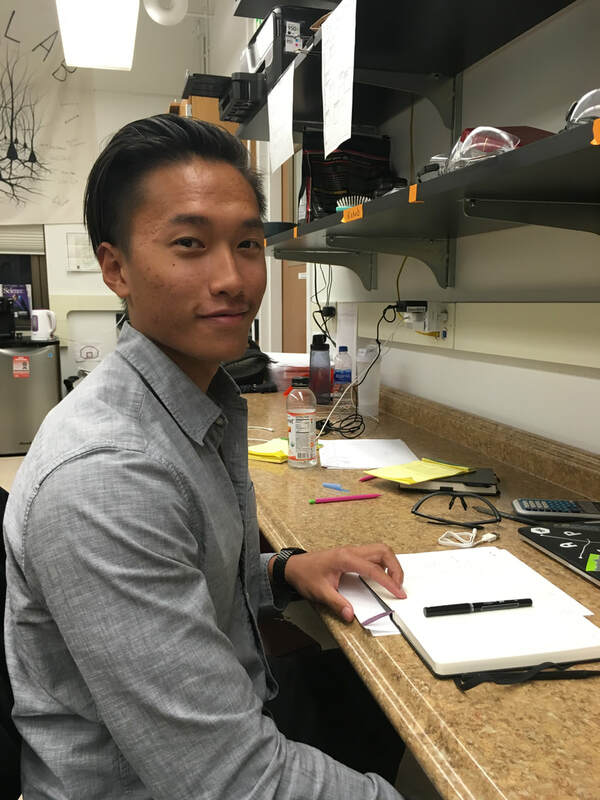 After his graduate work, he completed postdoctoral training in neuroscience at the Stanley Center for Psychiatric Research at the Broad Institute of MIT and Harvard. 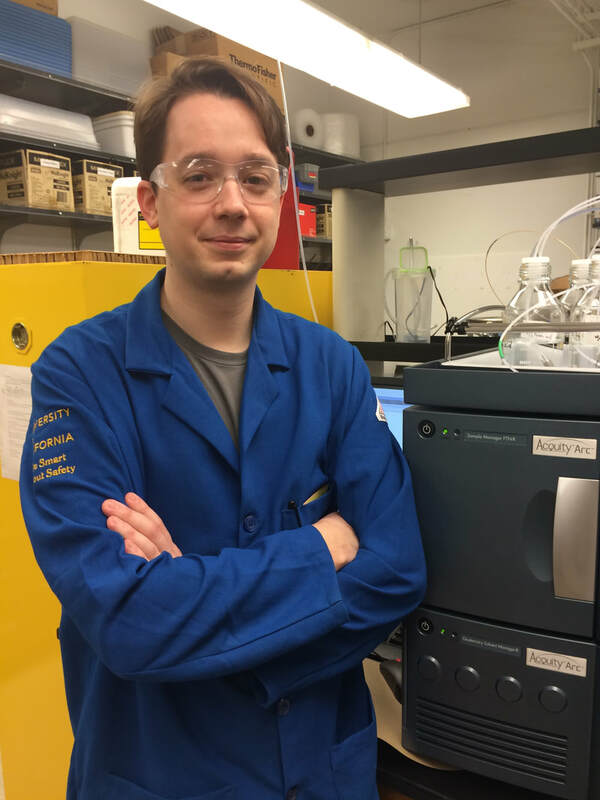 David joined the faculty at UC Davis in 2015, where he established a research program at the interface of chemistry and neuroscience.